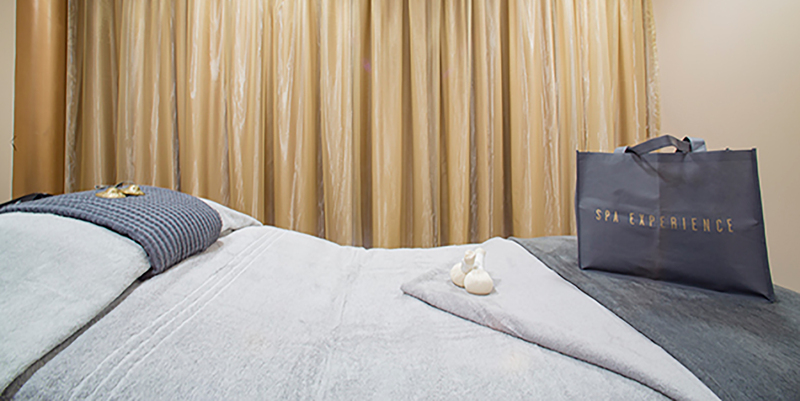 A bright and modern day spa in the red brick 1901 building of Wimbledon Leisure Centre, Spa Experience offers affordable luxury and a wide range of over 50 treatments. 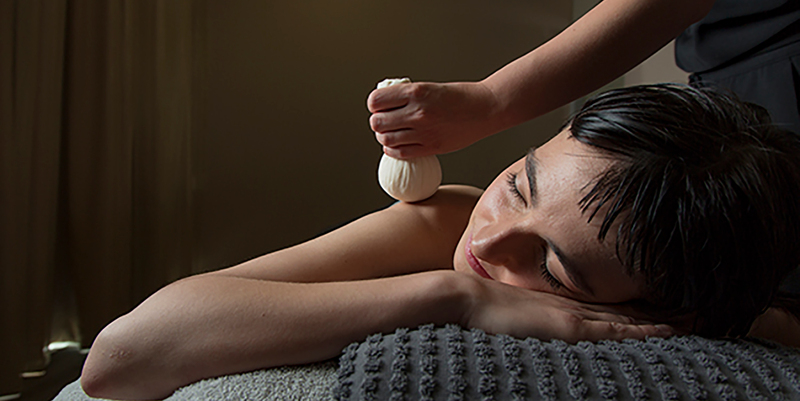 You can book traditional thermal therapies, beauty treatments, facials and massages or packages for couples and friends. 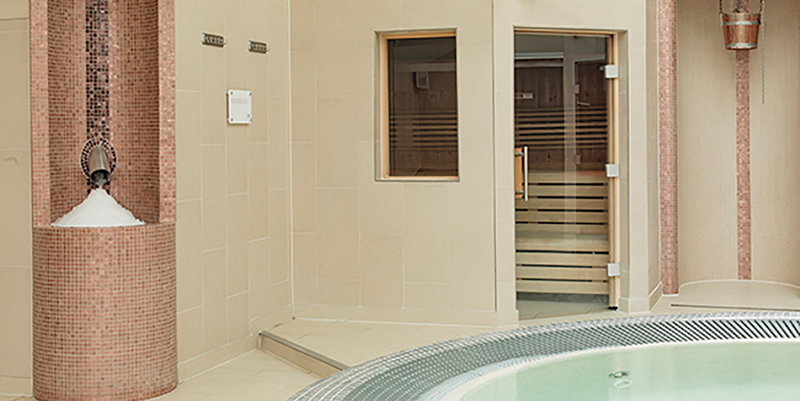 The thermal area is set in the historic bath house, with high ceilings and windows letting in lots of light. 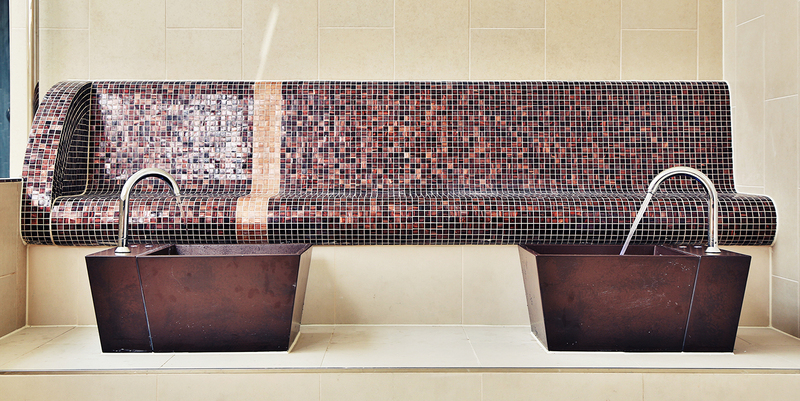 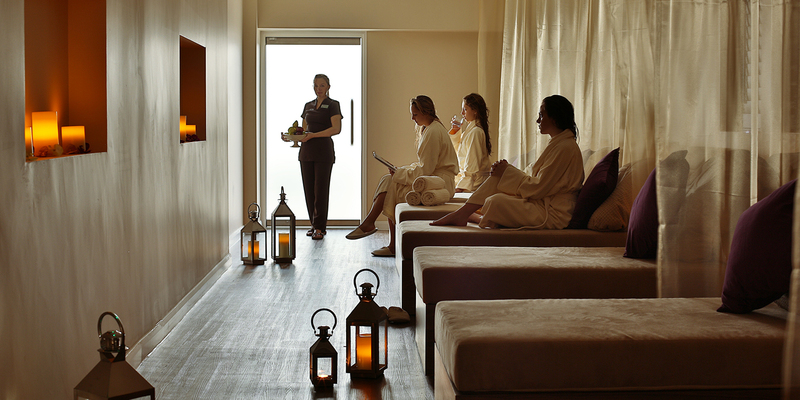 There you will find a raised Jacuzzi, tepidarium bench, hammam, sauna, ice fountain and experience showers.